We have three new edits listed on IFDB this week, two of which are from Ryantology. 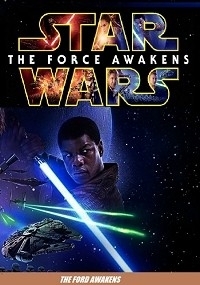 Star Wars: The Ford Awakens by Zarius - I've worked out a way of having Han live throughout the entire movie, and he accompanies Rey on her search for Luke at the end. 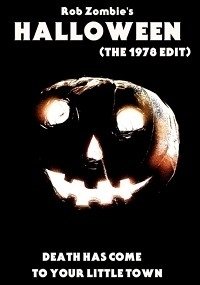 Rob Zombie's Halloween (The 1978 Edit) by Ryantology - The 1978 Edit really aims to take Rob Zombie's Halloween and make it closer in tone to its predecessor. The entire white trash family angle is gone, Michael never speaks as a child, and both the gore and language have really been toned down. The pacing is very lean and tight. 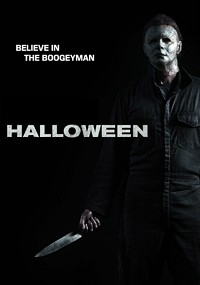 Almost the entire movie has been rescored with a lot of music coming from the soundtrack to Halloween 2018. David Gordon Green's Halloween by Ryantology - My edit of Halloween (2018) aims to tighten up the pacing while eliminating some of the more polarizing elements of the film like Sartain wearing Michael's mask. I also made a point to eliminate some of the more cringeworthy lines throughout when possible and added in a deleted scene to help with a bit of character development. Doesn't reinvent the wheel but also not a minor edit that took an hour to do. This is the discussion thread for Week of January 20, 2019 – New Fanedits. Post away!